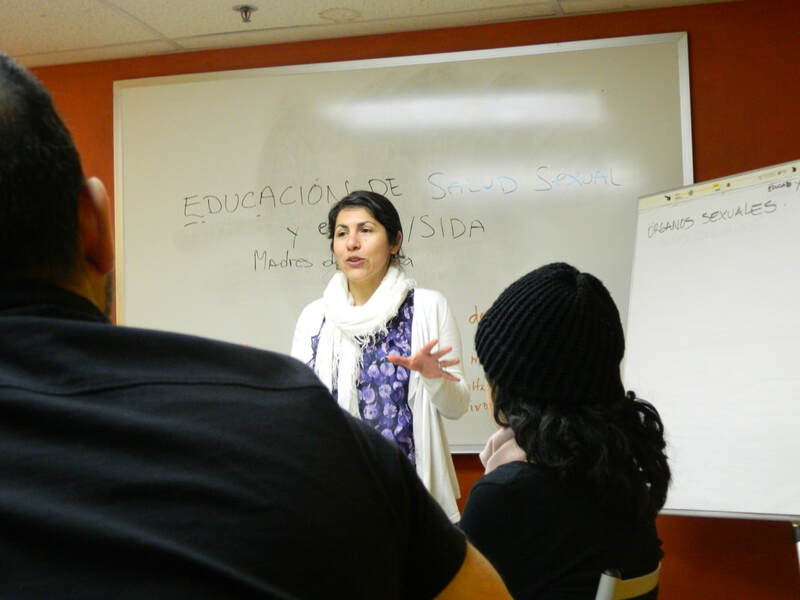 The mission of Edúcate Ya is to facilitate multi-cultural exchange and address the integration challenges faced by Latinxs in Oregon through bilingual health, leadership, and education programs. Rafael was born in Cuernavaca, México, the City of the Eternal Spring. He started teaching Spanish when he was 16 years old and is still doing it at Edúcate Ya. He received a BA in Pastoral Ministries from Marylhurst University, and did his graduate studies in Theology at Mt. Angel. He has been an advocate for education among Latinos, has offered opportunities for those that are interested in learning Spanish and about Latino cultures, and has provided the opportunity to study abroad. He has a MA in Spanish Literature and has taught in four community colleges in the Portland area. He is the founder and executive director of Educate Ya.